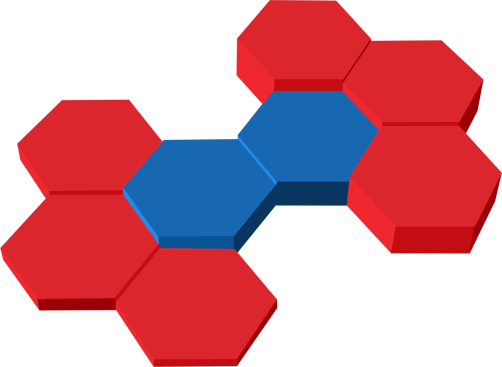 Agile team of Innovative Technologists , Data Scientists and Full Stack Software developers with 15 years of Industry experience in Software Development . We located in Sunny Yangon , Myanmar. We are Extreme Programmers following Agile methodologies . Clock APP with Rotating background photos of Beautiful girls and Boys , Every minute. Users can interact with those beauties by voting , or Giving Flowers Using Telenor Phone Bill as a Direct Payment. Realtime Consultation Chat Room with Real Doctors. 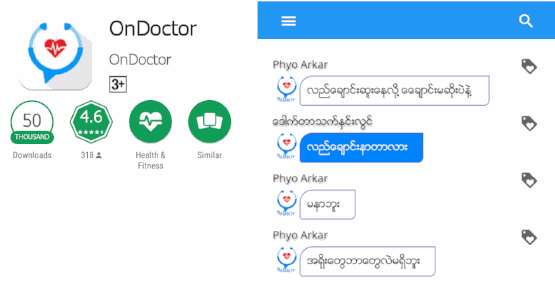 Powered by our Hexyn Realtime Backend engine, OnDoctor team had done medical consultation for over 70000 users in realtime ratting and 4.6 stars on GooglePlay. Tanintharyi Natural Resource Watch team is an NGO that focus on monitoring of land grab , mining , deforestation of Tanintharyi region. 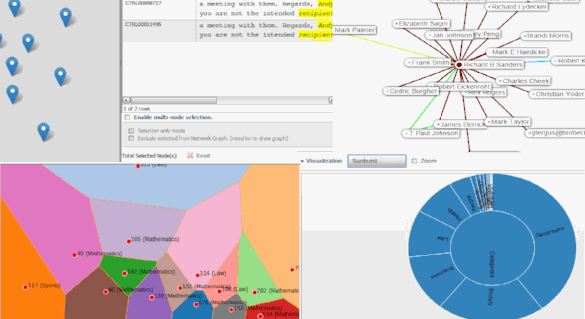 We developed a map based and mobile Realtime reports of Natural Resource depletion . 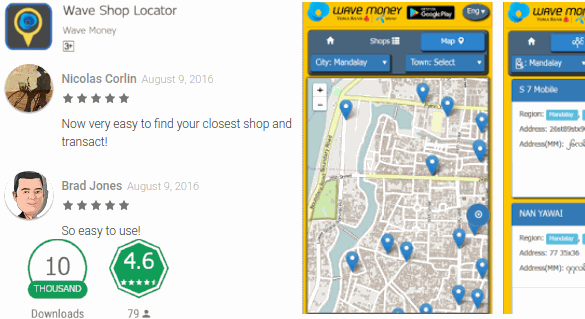 Powered by our ESOBO Realtime Geolocation engine and sponsored by Wave Money , we had developed a Agent Locator for WaveMoney shops . Now it have 10000-50000 Downloads. We are Agile team of Innovative Technologists , Full Stack Application developers with 15 years of Tech Industry experience in Fullstack Software Development . We located in Sunny Yangon , Myanmar. We are Extreme Programmers following Agile methodologies .